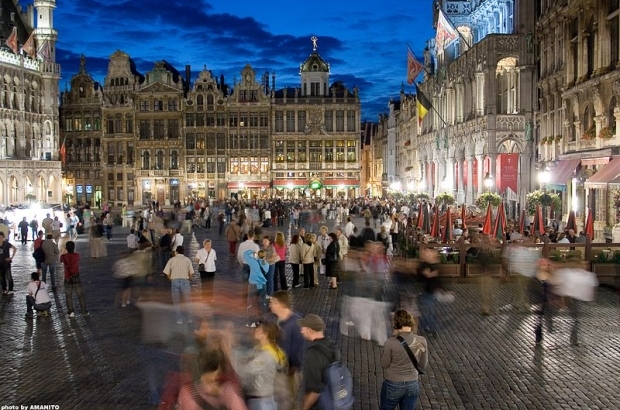 Brussels has come in 21st place in the new report on most-liveable cities for expats, released by Mercer human resources and financial services. Mercer analysed 39 factors important for expatriates, like housing, health services, transport and education. Brussels moved up one spot in the study compared to 2013. Vienna topped Mercer’s rankings this year, followed by Zurich and Auckland, New Zealand. Closing out the bottom of this year's list was Baghdad (223); the lowest-ranking European city was Tbilisi (191).